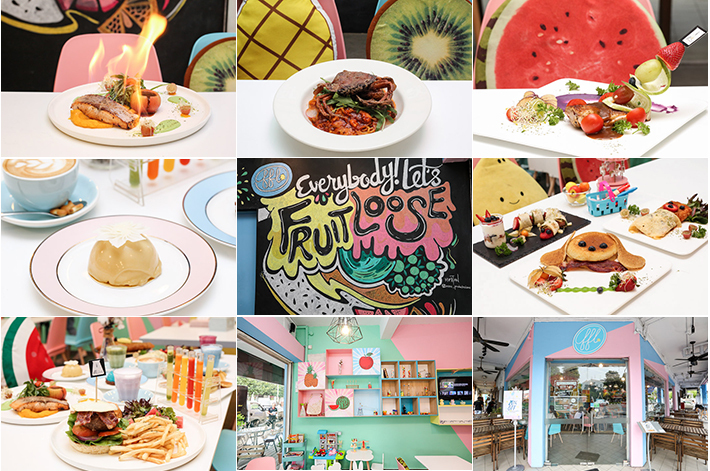 Yet another pancake shop has popped up in the neighbourhood. 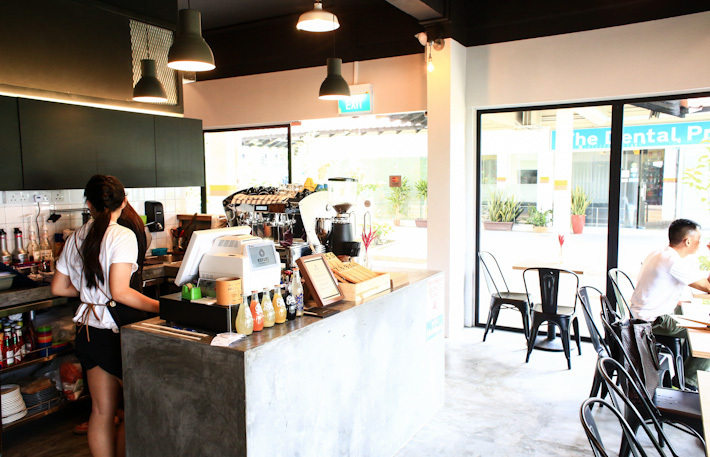 This time, it’s Little Pancakes, located in the Upper Thomson area. What sets these pancakes apart, as the shop’s name suggests, is their size. 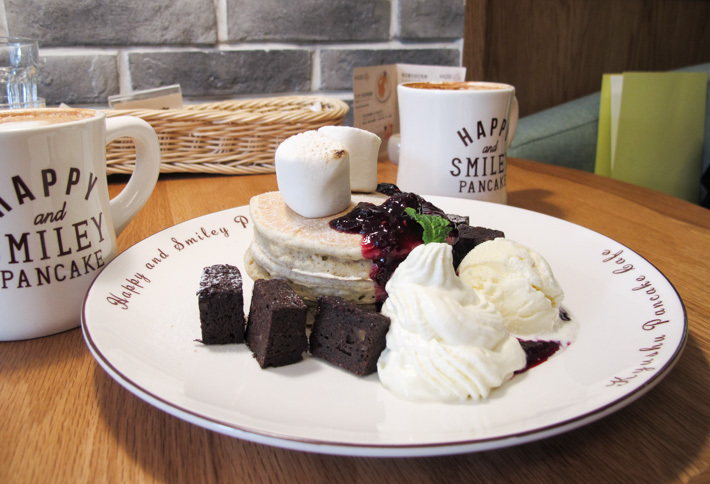 Serving miniature pancakes that are about 3 inches in diameter, Little Pancakes offers both sweet and savoury options on the menu.